After being rumored for about three years now, the new V12 Vantage Roadster is finally here! Aston Martin hasn’t released any details on it just yet, but the first official images and specs have already surfaced the web. Before you get too excited, we have to tell you that this news comes with a dark side: the new V12 Vantage Roadster will be limited to only 101 units making it almost as exclusive as the One-77 and the V12 Zagato supercars. 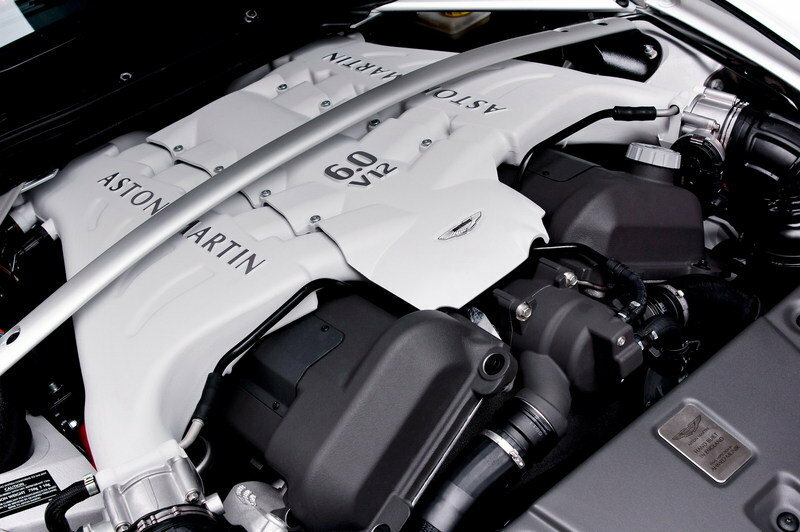 Just like the coupe version, the V12 Vantage Roadster will be powered by a 6.0 liter V12 engine that delivers an amazing 510 HP and 420 lbs-ft of torque. Unlike the coupe, however, the new roadster has received a few updates: a revised rear deck lid with a re-designed spoiler, a redesigned front air gurney, and modified front and rear suspensions. These changes were made in order to ensure that the open-top version would have the same aerodynamic results as the coupe. 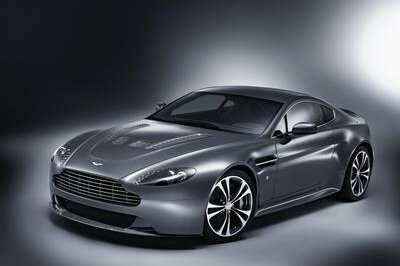 UPDATE 07/11/2012: Aston Martin has unveiled a new set of images for the V12 Vantage Roadster and have also confirmed that the model will only be available in select markets as a limited edition. For the massive group of us that will more than likely never be able to own one, revel in the new images of the V12 Vantage Roadster in the gallery provided. 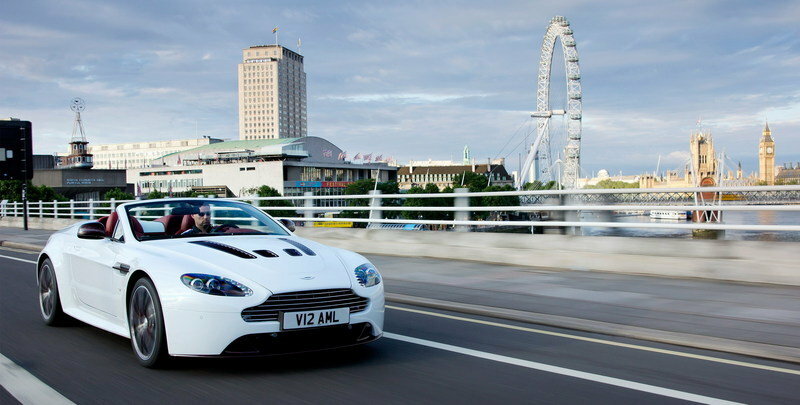 Hit the jump for the full review on the Aston Martin V12 Vantage Roadster. 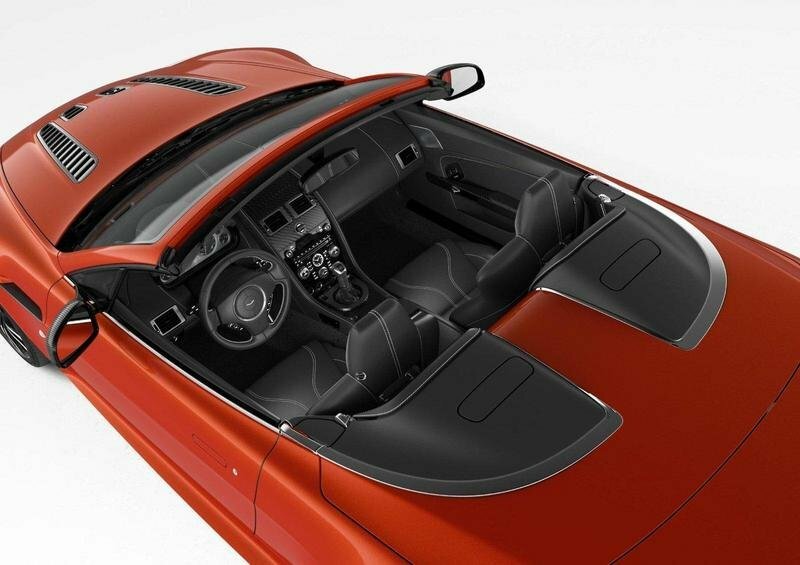 The new V12 Vantage Roadster is an open-top model which is obviously its standout feature, but it can also be distinguished thanks to a series of carbon fiber elements on the side strakes, mirror caps ,and rear lamp infills, as well as a black border around the rear lamps and Aston Martin logos with a black background. These elements will be combined with a new set of forged alloy wheels with a new design that will offer an even more amazing look. As options, the Vantage Roadster can also be equipped with a black grille, black side strake meshes, and black tailpipes. On the interior, the black plastic in the center stack will be replaced with glass switches, while everything else will match the characteristics of the coupe. 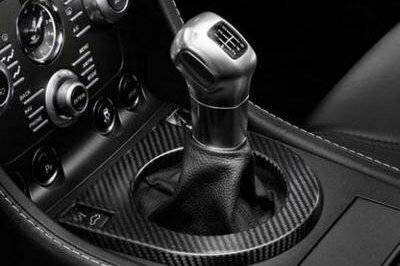 Options for the interior include a carbon interior pack, a carbon fiber fascia for the center stack, and a carbon fiber gearshift surround. 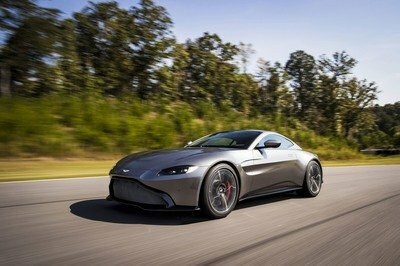 The new V12 Vantage Roadster will be powered by the same 6.0-liter V12 engine found in the coupe, which produces 510 HP and 420 lb ft of torque. The engine will be mated to a 6-speed manual gearbox and will sprint the car from 0 to 60 mph in just 4.2 seconds and up to a top speed of 190 mph. Compared to the coupe version, the V12 Vantage Roadster will receive modified front and rear suspensions and a revised rear deck lid with a re-designed spoiler that will help it deliver similar dynamic and aerodynamic performance to the coupe. 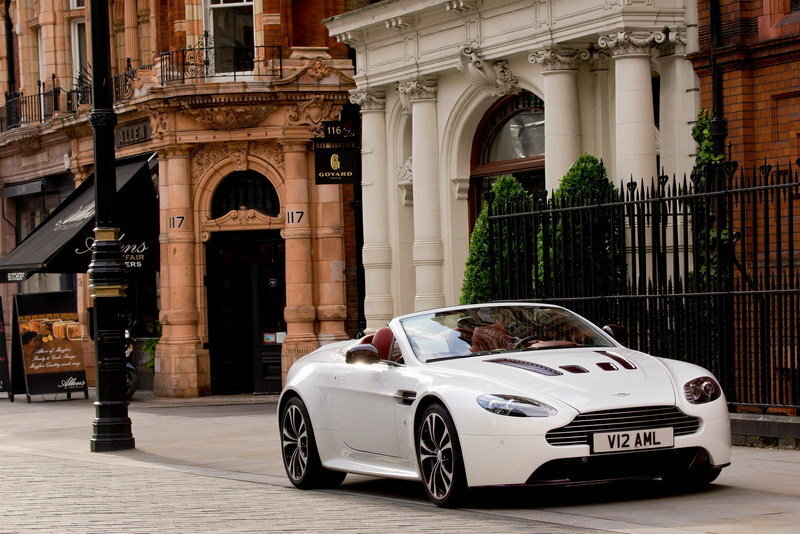 The new Aston Martin V12 Vantage Roadster will be limited to only 101 units. No prices have been announced just yet, but a UK dealer is reporting that is already accepting orders for the supercar and that the price is in the £150,000 area (about $235,000 at the current rates). On the competition front, there are lots of super-roadsters to choose from. First, there’s the Maserati GranCabrio Sport, a model powered by a 4.6-liter V8 engine that produces 450 horsepower and 376 lb/ft of torque. The output is not as impressive as the Vantage, but the Maserati model has the advantage of being a bit cheaper: $142,800 on the US market. Customers will get more power if they opt for the Audi R8 Spyder 5.2 FSI quattro. 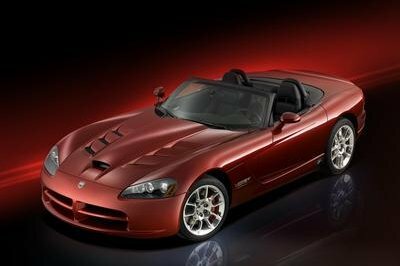 It comes with a 5.2 Liter FSI V10 engine that delivers a total of 525 HP and can go up to a top speed of 194 mph. 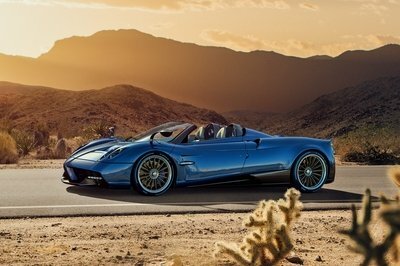 The open-top model has uniqueness on its carbon elements on this Roadster. So what if this uses V12 engine, some auto uses only V6 and V8 engine. It’s V12 engine is not a disappointment. It’s powered by V12 engine that they’ve used on their coupe that produced 510HP. Vantage Roadster will find its greatest rival—the Maserati Gran Cabrio Sport. @aaron lexus: You might notice that it has an impressive look, and it’s updated compared in other coupes. It shows also great performance numbers, but its current price is expensive. I already saw this car, and what’s new about this? $233,000 is the starting price of this roadster in United Kingdom alone. How much it will cost in other European and Asian countries? I like its elegant interior. I can feel its comfort within seats. It’s convertible, but still has luxury features. I don’t think it looses its elegance. They already released the official images and specifications of this Vantage. Compared to Vantage Coupe, it carries a redesigned rear deck lid that provides high-speed stability and lowered front intakes. It has features of the Vantage Coupe, but unique elements such as lower front air intake and redesigned the rear boot lid makes it a total new package. The performance is awesome having maximum power of 517HP, maximum torque of 5750RPM. Its acceleration is 4.2 seconds, and maximum speed 305KM/H. Cool! 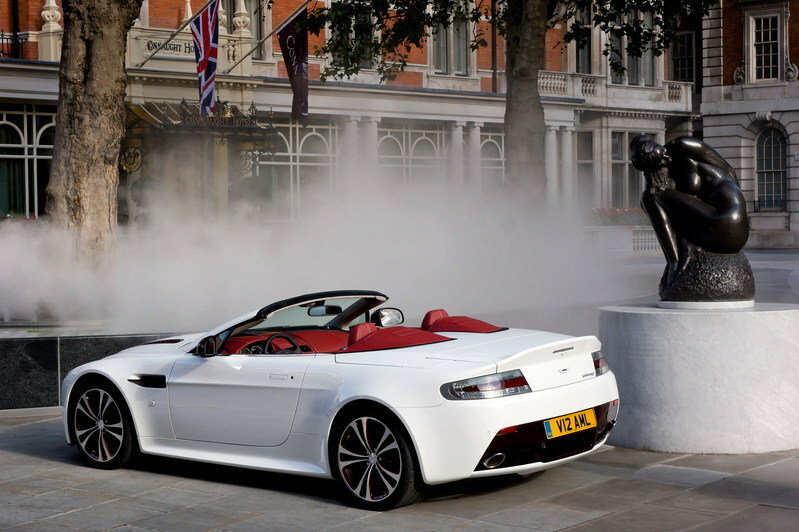 It’s an Open-Top model by Aston Martin too bad if it rains. It’s a permanent open-top model right? Do they have soft-top roofing mechanism? Since, it’s an open-top model it seems unique. The carbon elements made well on this roadster. Good to have options about having it equip with black grille and tailpipes, and side strake meshes. This Roadster is cool. The exterior has a sportier look and the details on the exterior was good. I love the looks of this Aston Martin,which is i like the interior design it looks like an sports car. I also noticed that it looks more elegant and perfect with the design of its side rim. Moreover, I’m glad that it is on an efficient engine. 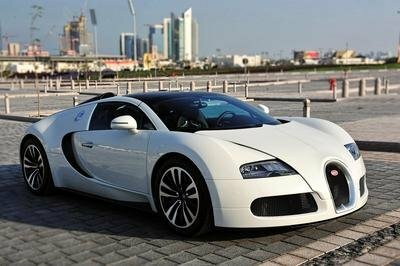 Luxury cars like this is one of the best car for me. I like the looks of this Aston Martin,which is i like the interior design it looks like an sports car. I’m glad that it is on an efficient engine. 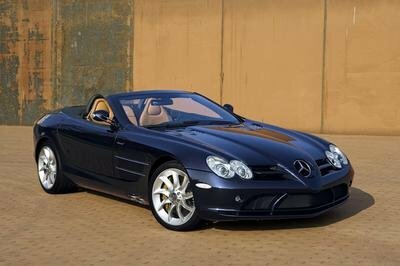 Luxury cars like this is one of the best car for me. I like the design because it has the best color combination and I like the text, it’s so cool. The wheels rock on. I think when it comes to racing, the performance is best.